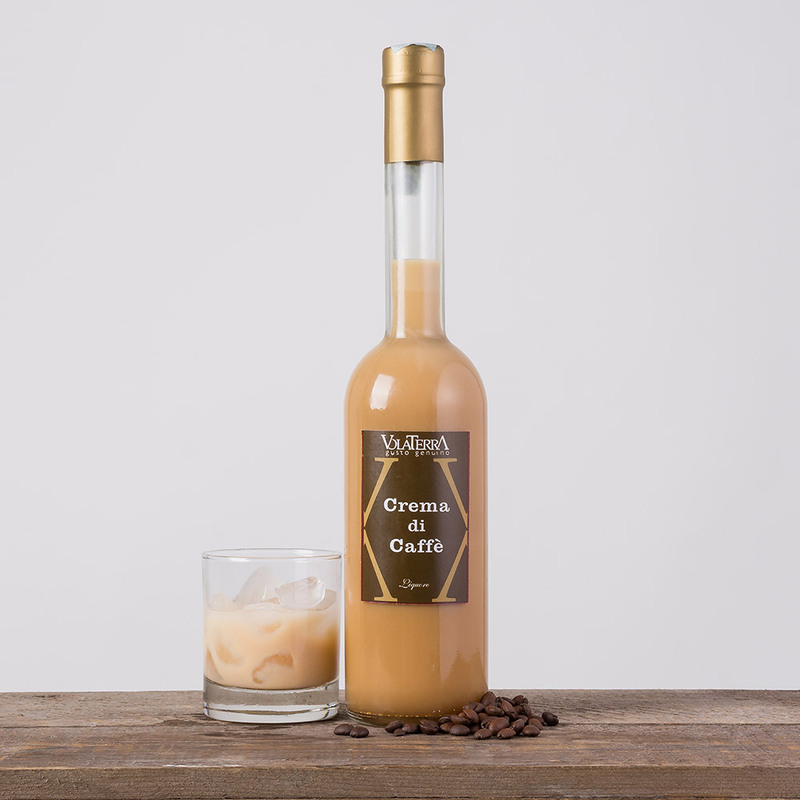 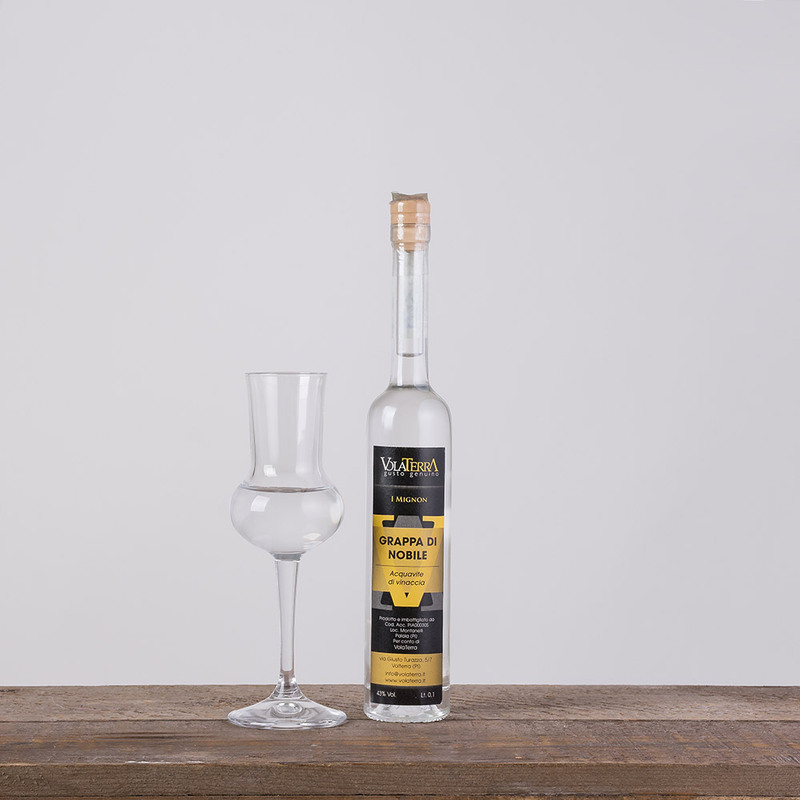 A liqueur with a base of Tuscan grappa, obtained through the constant distillation of fresh pomace mixed with high quality Italian honey. 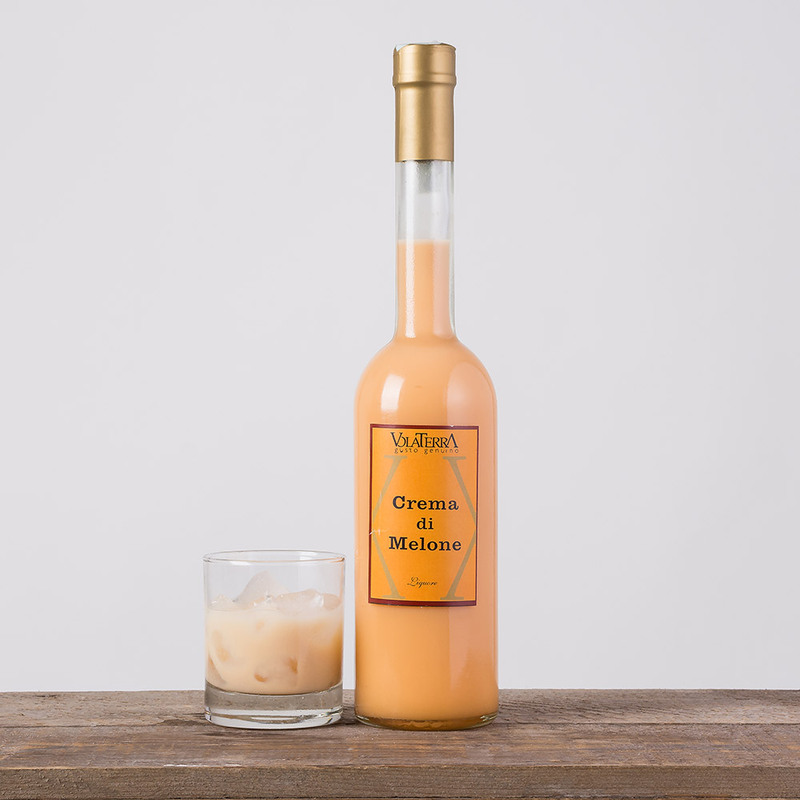 Look: amber colour, almost pale yellow. 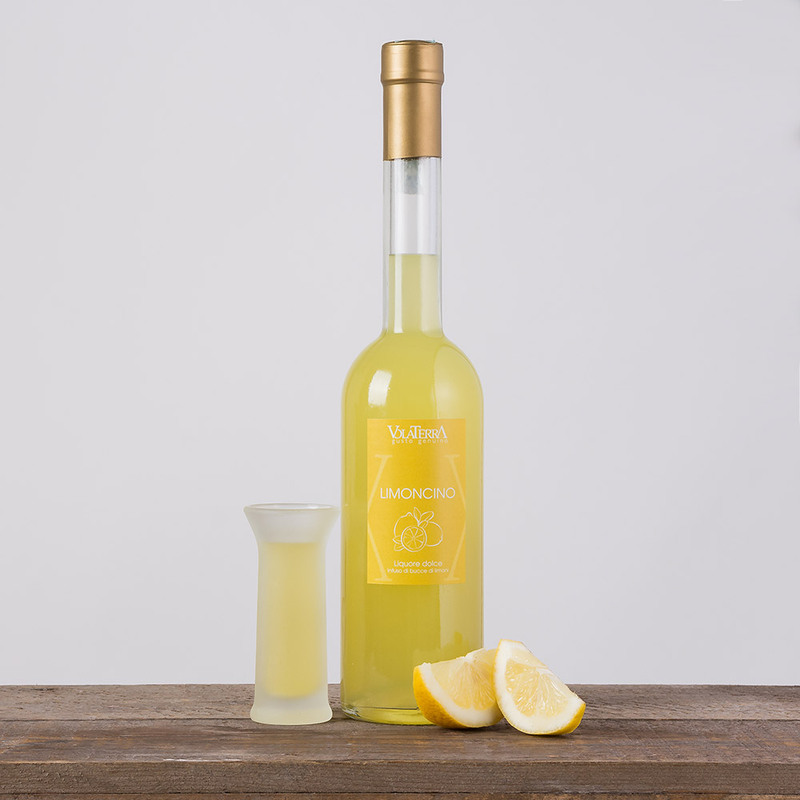 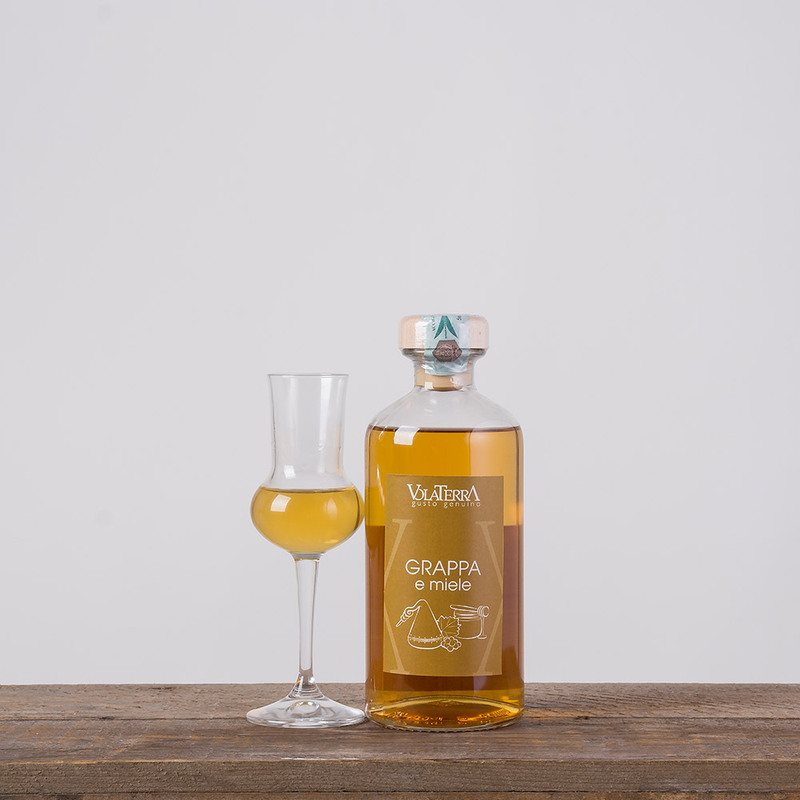 Taste: delicate, very sweet, the mixture of the grappa with the honey is very pleasing.